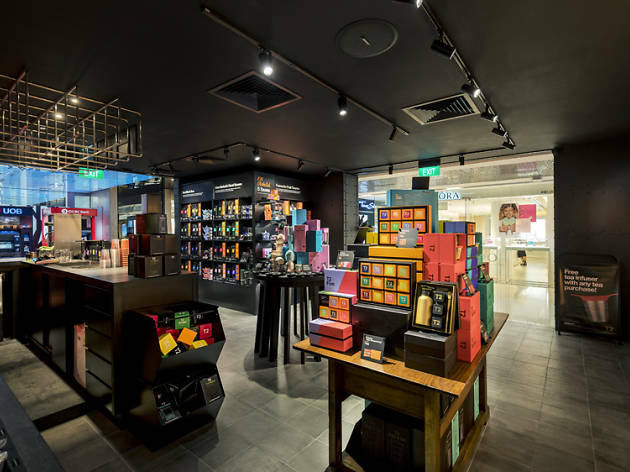 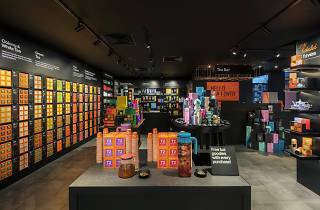 With over 200 tea blends on offer (and to sample) at the Australian brand’s third Singapore outlet, you’ll be spoilt for choice when seeking out your daily cuppa. 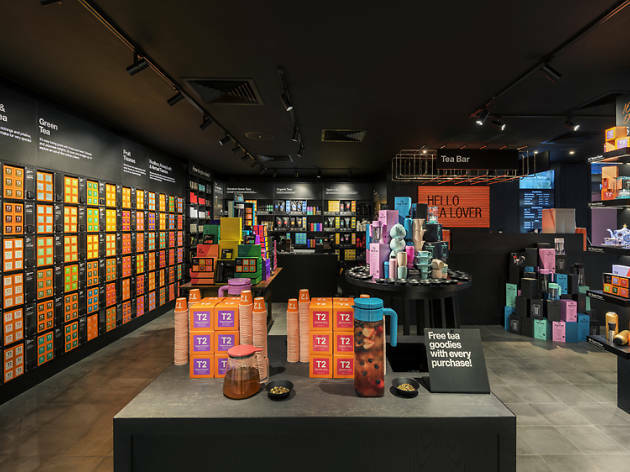 Drop by T2 Go, its takeaway tea bar, for a cup of its crowd-favourite blends such as Melbourne Breakfast, Green Rose and ceremonial-grade matcha. 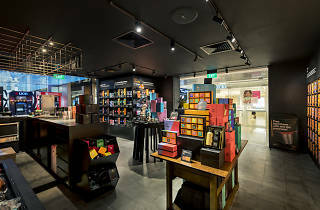 If you’re feeling adventurous, there’s the Singapore Breakfast, inspired by kaya toast and kopi.